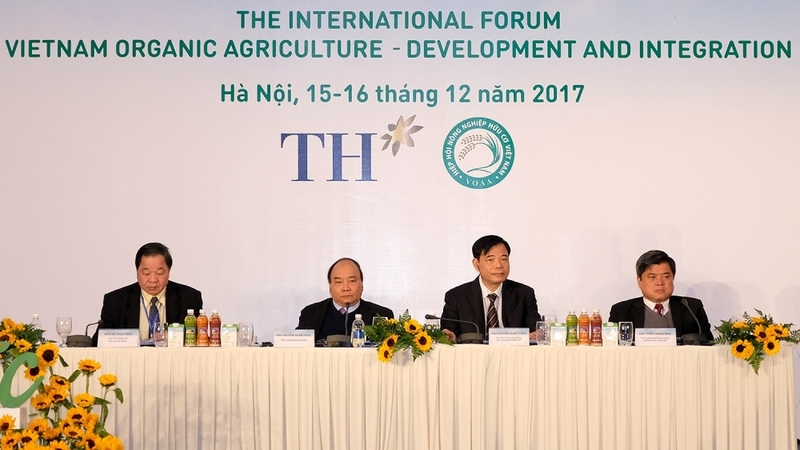 Organic farming is an important part of Vietnam’s agricultural production, and Vietnam’s agriculture must be successful so that the country’s industrialisation and modernisation reach success, Prime Minister Nguyen Xuan Phuc has said. Statistics highlighted at the forum show that organic agriculture is developing rapidly in the world with 51 million hectares and the market potential worth nearly US$82 billion. Thirty-three of the 63 provinces and cities in Vietnam have developed organic farming models, but their scale is still small, about 76,000 hectares in total.